Park Hill furniture is some of the most beautiful furniture we have ever set our eyes on. It’s rustic but classic and will always look amazing in your home. We carry a very large variety of Park Hill Furniture including tables, chairs, desks and more. 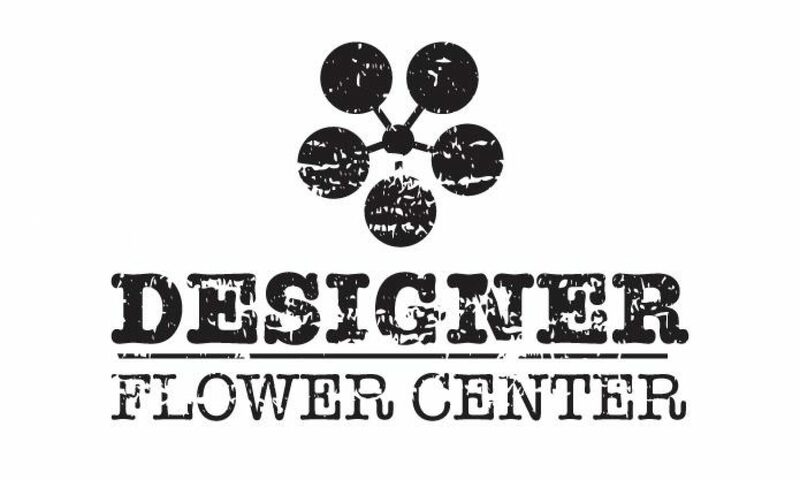 We have Park Hill furniture and more in stock at Designer Flower Center. ALL Park Hill is on sale 20%-40% OFF. Come in today to check out our beautiful warehouse full of amazing displays and products. Hello Everyone! We hope you all had a wonderful and safe 4th of July holiday. We have a surprise for you all! We are putting our entire Park Hill collection on sale. Yes, our ENTIRE Park Hill collection is on sale 20%-40% off until July 31st.